On June 15th, Janice Burke, Manager of Talent Acquisition at Pfizer Pharmaceuticals in Peapack, will be conducting a workshop on creating an effective resume. Participants will also learn about what companies look for in potential new employees. 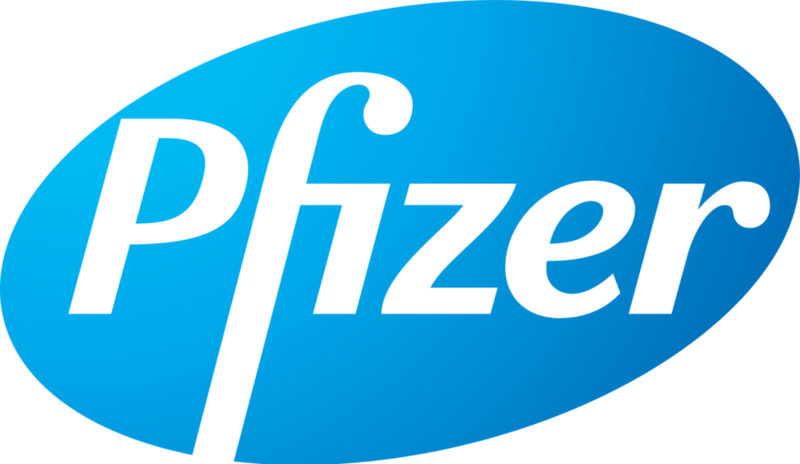 For more information about Pfizer and they assist people with disabilities, please download their flyer.